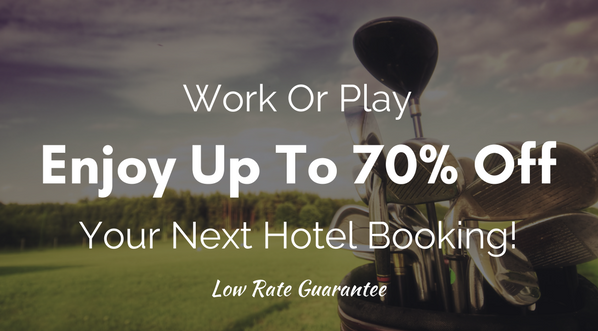 of the game of golf throughout Western Pennsylvania. The Western Pennsylvania Golf Association is pleased to announce Isaly's as the sponsor of this year’s Women’s Amateur Championships. 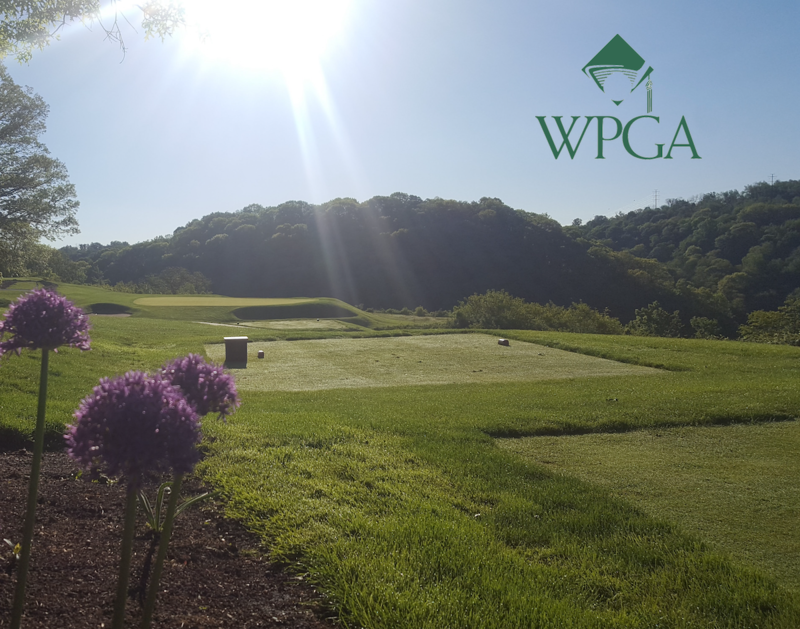 First played in 1999 as a competition for women’s club champions from WPGA Member Clubs, the Isaly’s Women's Amateur Championship was opened in 2004 to all female WPGA Members who meet the Handicap Index eligibility requirement. In 2008, however, the event was discontinued. The WPGA brought back the Isaly's Women's Amateur Championship in 2017 along with the addition of the Isaly's Women’s Senior Amateur Championship and the Isaly's Women’s Super-Senior Amateur Championship. 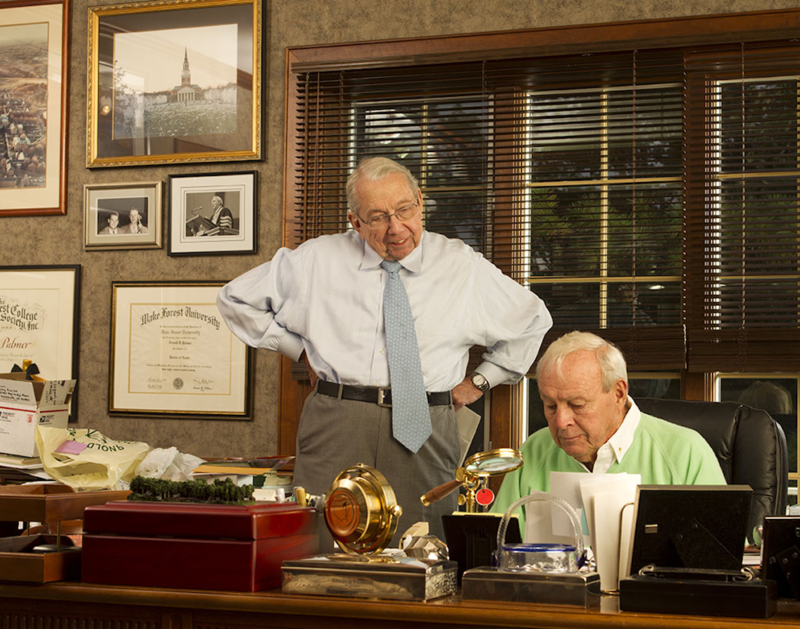 The history of golf in Western Pennsylvania is unparalleled as you might expect with Arnold Palmer being the brightest shining star in a galaxy of great players from this area. That group, as well as each succeeding class of inductees, had no brick and mortar home, however. Western Pennsylvania has a lengthy, rich and storied history. 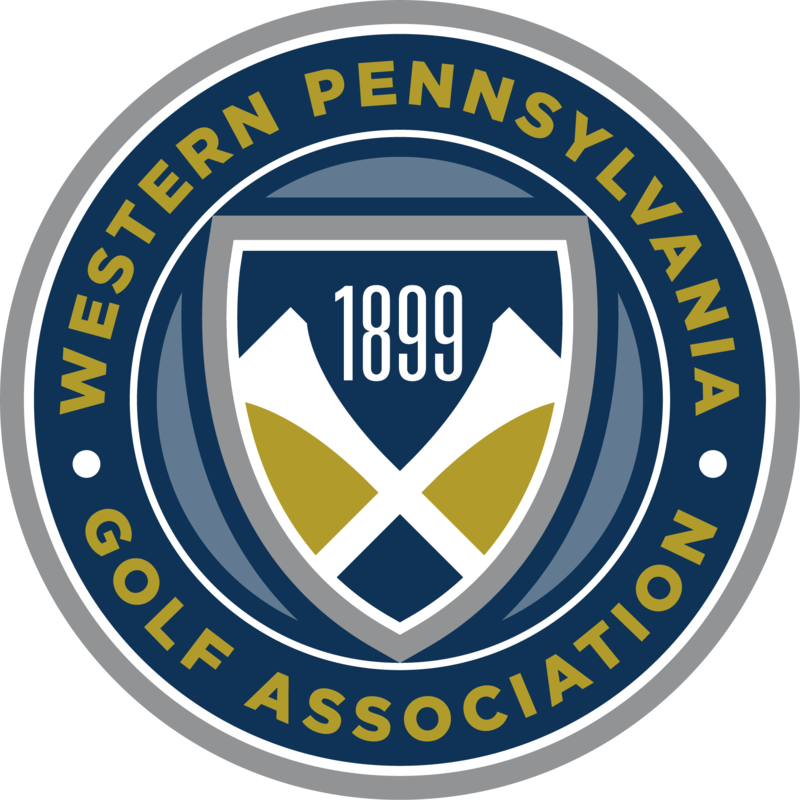 The Western Pennsylvania Golf Association celebrated its centennial in 1998. Part of this celebration was to recognize area golfers and contributors who had an impact on our history. 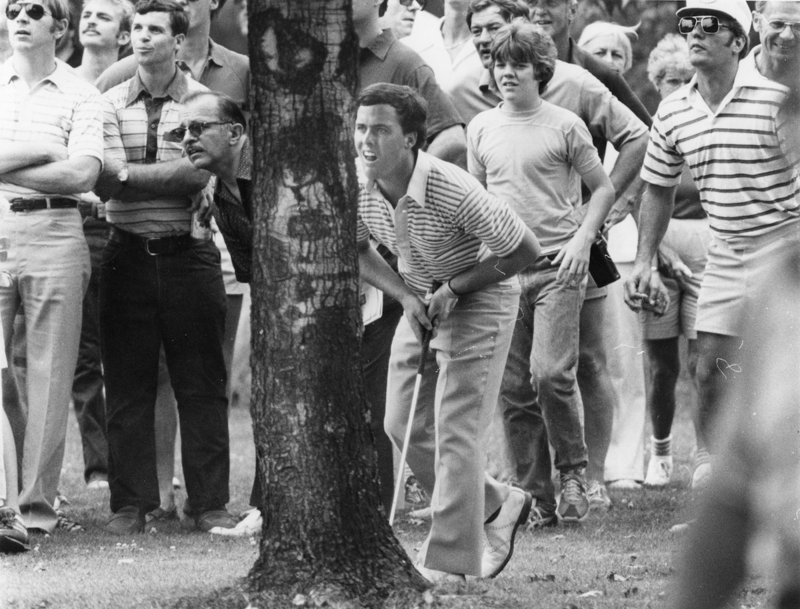 The Western Pennsylvania Golf Hall of Fame was established in 2013 to celebrate this history. The inaugural class consisted of William C. Fownes, Jr., Jock Hutchison, Arnold Palmer, Carol Semple Thompson, and Lew Worsham. Founded in 1941, nearly 700 students have received a scholarship. 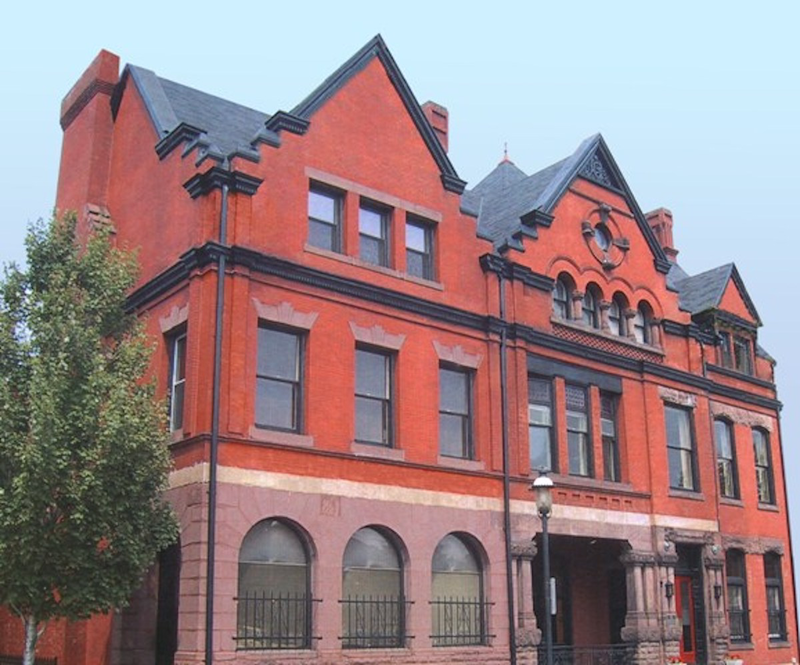 The WPGA Scholarship Fund was founded in 1941 and awarded two scholarships to the University of Pittsburgh and another to Duquesne University. The first Caddie Welfare Committee surfaced in 1927 and addressed issues to benefit of caddies at the various Member Clubs of the Association. Fourteen years later the movement secured enough money to sponsor its first scholars.